Her name is Frecciarossa and she’s a showstopper. She’s equal parts Napolitano and Milano - depending on which end of the trip you meet her. The darling of Italy’s Trenitalia, she’s made those horrid commuter flights from Milan to Florence, Turin, Rome and Naples a thing of the past with her daily schedule that takes around four hours to go Milan to Naples. 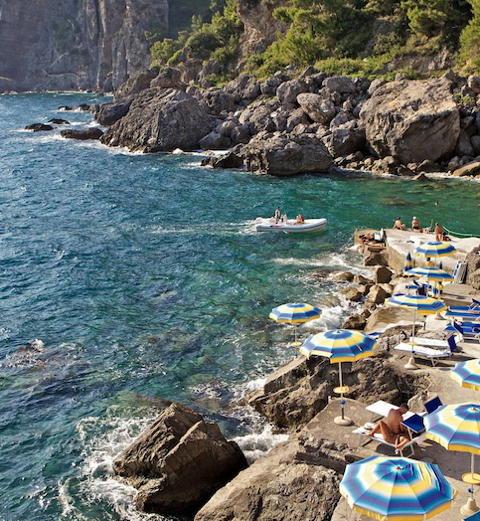 Imagine, you can go from shopping Cosro Como in the AM to finding your way to the ferry en route to Capri before sunset. 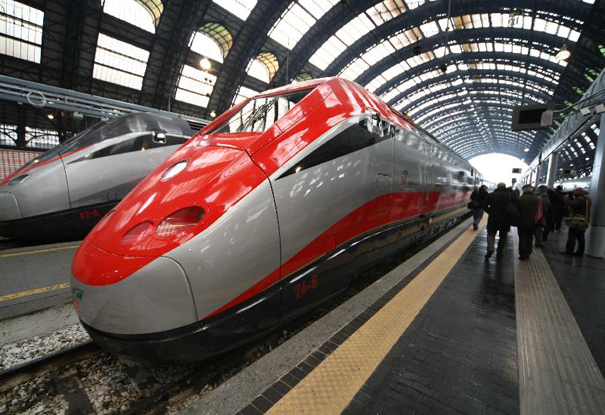 With First and Second Class train cars in addition to a coffee bar carriage, Frecciarossa is the best option for those looking for flexibility and a bit of glamour when traveling regionally within Italy without having to make a dreaded date with EasyJet or RyanAir.